SPIRIT OF MUMBAI: A Truly Refreshing Experience – Society Tea introduces Elaichi Adrak Tea! A Truly Refreshing Experience – Society Tea introduces Elaichi Adrak Tea! 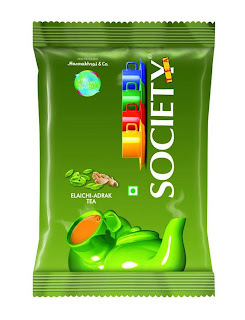 Celebrated household name, Society Tea from the House of Hasmukhrai & Co., has launched their latest product, Society Elaichi Adrak Tea, which is the sublime blend of taste and nutrition. The tea offers the perfect infusion of rich colour and strong flavour of elaichi and adrak, keeping the consumers revitalised and active throughout the day with no compromise on the taste. Society Elaichi Adrak Tea, as the name suggests, is the perfect mix of elaichi and adrak with each ingredient having a plethora of benefits. Elaichi is known for its digestive properties and its effect in reducing flatulence while Adrak is known to relieve cold, flu and ease out stomach cramps as well, among many such advantages of consuming their concoction(s). 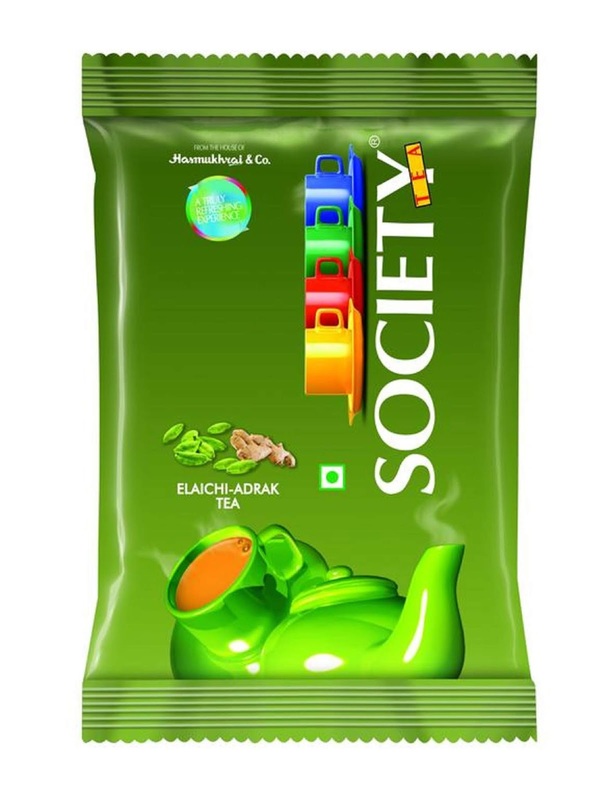 Society Tea today is the market leader in the Tea category in Maharashtra, and has become a dominant force, with around 40% market share of packaged tea in the state. We have a considerable presence in other states such as Goa, Andhra Pradesh, Madhya Pradesh, Karnataka, Chennai, Punjab, Rajasthan and Delhi. Since the inception of the company, we have always aimed to keep quality at the highest possible levels for all our products; this is also one of the reasons why we cannot match the media spends of other tea brands. To ensure this consistent quality, three members of the family have dedicated their lives as full time tea tasters.